Incline bench press is a great move for strengthening your chest muscles, while also hitting the shoulders to a large degree. As it will work multiple muscle groups at once, this makes it compound in nature and perfect for gaining strength and muscle size. 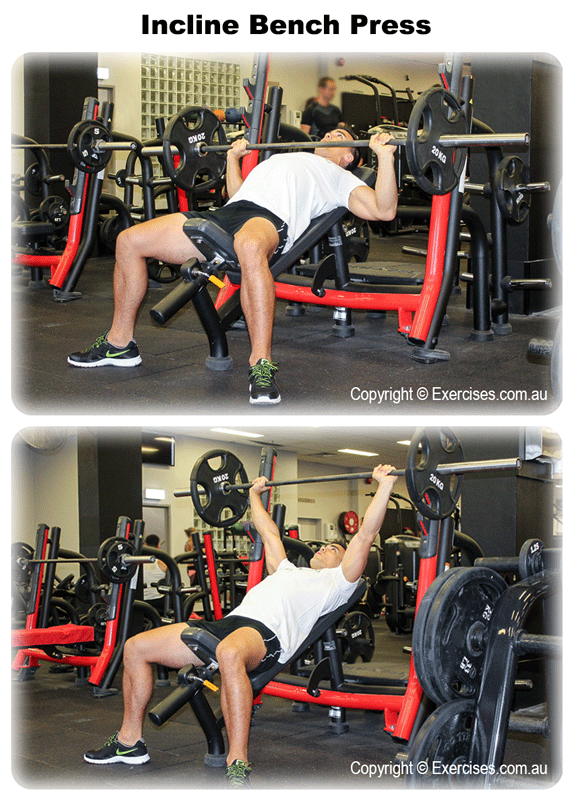 Position yourself in an incline bench, inclined to around a 45 degree angle. 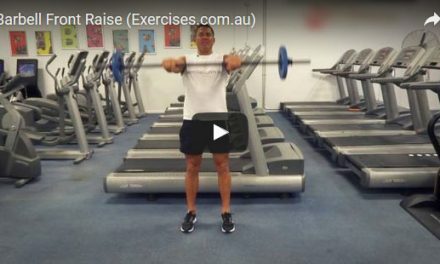 Place your hands up on the barbell above you using an underhand grip that’s about shoulder width apart (slightly wider is permissible). From there, contract the abs and press the weight straight above the body until the elbows are extended but not locked. 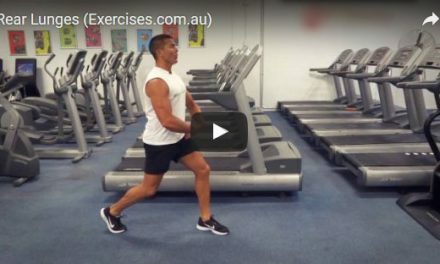 Slowly lower the weight down as you breathe in and then once in the lowered position, exhale and drive the weight straight back up to complete the rep.
Be sure that you avoid arching the back too much while doing this exercise and always avoid hyper-extending the elbows, which would place too much strain on the elbow joint.